At Mattress Online, we are committed to protecting your privacy. We comply with European Union data protection requirements, including the General Data Protection Regulation. You can visit Mattress Online without identifying yourself or revealing any personal information. Once you provide us with information by which you can be identified, you can be assured that we will use this information only for the purposes set out in this policy. 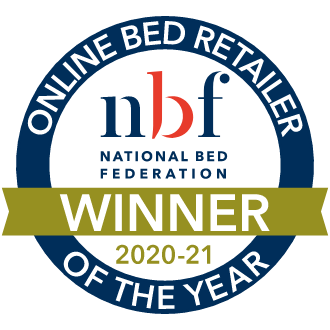 We're Mattress Online, an award-winning, UK-leading retailer of mattresses and beds. We sell mattresses, beds and bedroom products to customers nationwide. We're based in Rotherham, South Yorkshire and have been established since 2004. Read more about us! We only collect information that we need to deliver our services to you. For more information, please visit our guide. We will only email you offers and advice if you opted in. You can opt out of this at any time. To find out more, please visit our guide. When you give us personal information, we make sure it's kept secure. We use industry-standard SSL encryption when we collect or transfer sensitive data such as credit card information. This provides a layer of security over all information you share. You can easily see that our website is secure by looking at the address bar in your browser. Here, you will see a padlock icon. 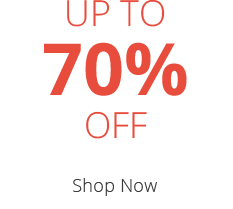 Our website is also prefixed with "https", indicating that it is secure. We use strict data control, processing and confidentiality policies. These safeguards protect the information we collect, preventing unauthorised access and disclosure. We share your information with a select number of trusted service providers. We only disclose information that is strictly necessary to provide your service. It's your information, and you're in control of it. You can do this by filling out this form. 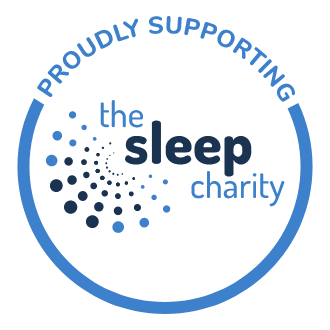 Our website contains links to other organisations' websites. We do not have any control over these websites. Once you have used these links to leave our site, we cannot be responsible for the protection and privacy of any information you provide to these websites. We recommend that you read the individual privacy policies of these websites. It is possible to turn off cookies in your browser settings. However, this means that you won't be able to interact with websites - including ours - or make purchases. We may change this policy occasionally. Please check this page to stay up-to-date.